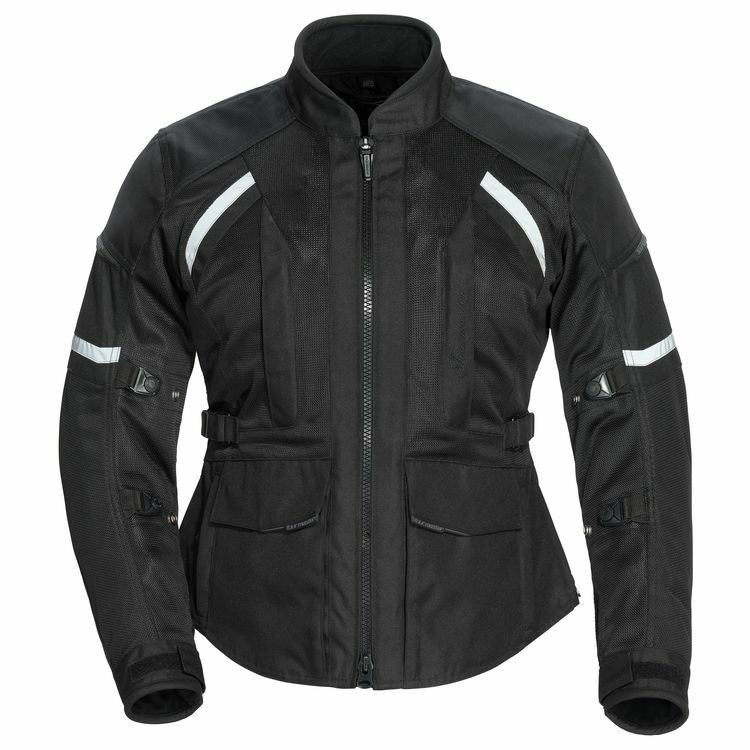 Named for the blast furnace known as Southern Arizona, the Tour Master Sonora Air 2.0 Jacket for Women is aptly termed. Rugged, yet flows air to keep you cool. Made from a combination of 600D Carbolex and Armor-Link mesh, the Sonara 2.0 has CE Level 1 Armadillo armor in the shoulders and elbow. Upgrade the back pad, and your defense is complete. Pop in the AquaTherma waterproof/thermal liner for those chilly days and nights.